Description: In partnership with the Lions Clubs International Foundation (LCIF) and local school districts, Lions Clubs are providing funds for educator training to implement the PreK-12 Lions Quest program in our schools. This evidence-based program focuses on social and emotional skill building, bullying, substance abuse and dropout prevention, and service learning. Lions Quest is designed to create a positive and safe school climate for students and teachers, and unite the home, school and community. Lions Quest is proven to decrease problem behaviors while increasing academic achievement, pro-active behaviors and connectedness to family and school. Description: This seminar will provide all participants with the most current information about the eye banking activities conducted by Eversight Connecticut. Description:This session will prepare participants to recognize to sources of conflict, and the various ways conflict can be resolved. Participants learn guidelines and steps to actively resolve conflict within their clubs. Description:The purpose of this seminar is to discuss the value of a “non-stock” corporation exempt under Section 501(c)(3) of the Internal Revenue Code, and to encourage Lions Clubs to take advantage of using this type of organization alongside their existing Lions Club organization. We will be covering the following topics: (i) the benefits of creating a not-for-profit corporation for Lions Clubs; (ii) setting up a new “non-stock” corporation; (iii) registering the corporation with the Internal Revenue Service and the State of Connecticut; (iv) applying for a determination, by the IRS of a 501(c)(3) status; and (v) annual filing requirements. Description:Lions are frequently asked to help someone experiencing vision loss. What is the most useful and efficient way to do that? Come learn about Connecticut’s Bureau of Education and Services for the Blind (BESB). And each year many Lions Clubs generously support the Connecticut Radio Information System (CRIS). 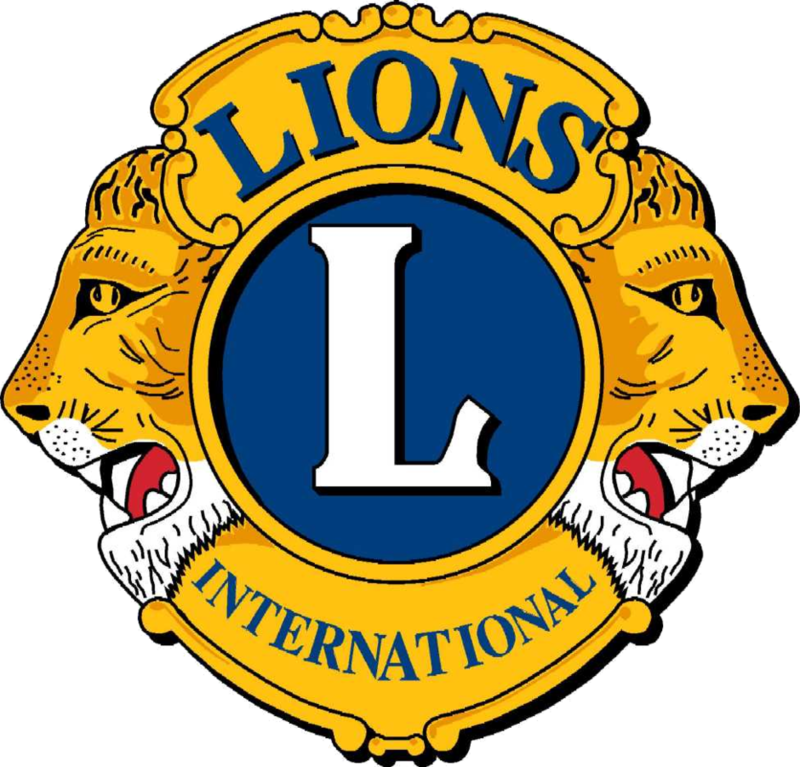 This seminar will explain the incredible value added by both of these organizations, and how your Lions Clubs can support them with investments in time and resources. Description:This session will cover where to find Lions membership information and tips on recruiting new members for your Club.We will also discuss how to retain our current members and maintain their enthusiasm and involvement in the Club. An open floor discussion will follow so we can share “how-to tips and tricks” to get the next 100 years off to a great start. Description:Are you baffled by Facebook? Terrified of Instagram? There’s one weird trick that turns the tables on social media. Lions Bob and Frank will share that trick and many others to attract community attention and support for your club. This session is ideal for club members and officers who want to publicize their club’s activities. Description:Are you looking to attract young people to your Lions Club? Attend this seminar to understand Millennial involvement in cause work, how to engage Millennials as donors, volunteers and participants, and how to apply generational trends to promote Millennial involvement. Description:The first part of this informative session will highlight Lions Clubs International Foundation (LCIF). Discussion topics and video will cover: (i) mission statements for Lions and LCIF; (ii) the impact of LCIF on sight, disaster, youth and humanitarianism; (iii) governing structure; (iv) 5-year financial goals; (v) grants v. funds raised; (vi) types of grants; and (vii) LCIF recognitions. The second part of this session will focus on LCI’s Centennial Service Challenge. What can your club do to help meet the goal? How can your club leave a lasting legacy to your community? Find out what the Lions of Connecticut are doing to celebrate this fantastic anniversary.